The plant is harvested from the wild for local use as a stuffing material and tooth cleaner. Drier parts of northern and eastern Africa, through Arabia to India and Myanmar. 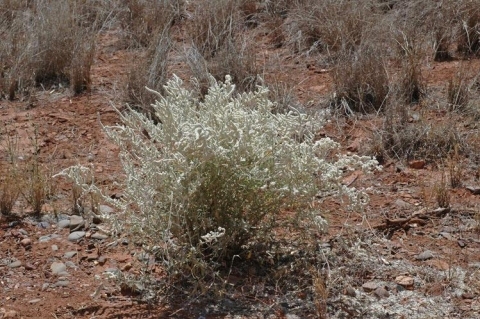 A dioecious plant, both male and female forms need to be grown if seed is required.